With our rich experience on production, sales, logistic enables us closer service to wide customers. Q: How is the price 9 A: The price is cheaper, Quality is good. If this price is a little higher, cause it is for trial order of small qty, not mass production price. 3. The edge surface of paper roll should be even, the density of two edges should be same. 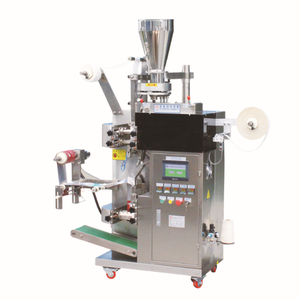 ,LTD have established for 12 years ,specialized in manufacturing kinds packaging machines. 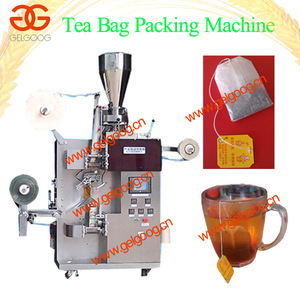 Our featured products:automatic granule,powder, liquid,sauce,pills,tea packing machines etc. 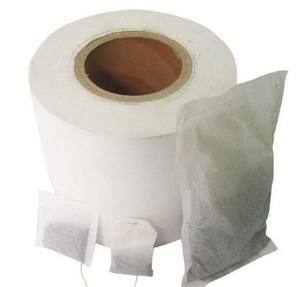 12.5g 103mm non-heatseal tea bag filter pape r Production Applications: Nonheatseal teabag filter paper is used to process black teabag by packing machine, it will be sealed by staple,such as lipton black tea. 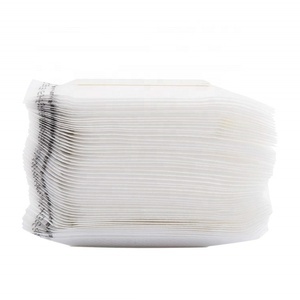 Nonheatseal teabag filter paper has performance of good permeability , it is accordance with the national quality standard of GB/T25436-2010 constituted by Hangzhou Xinhua Paper Industry Co., Ltd. if the long distance we will pack all carton on the pallet, the quantity above 7500kg (one 20" container) will be loaded on the container from our company , one day the goods will be arrived Shanghai or Ningbo seaport . 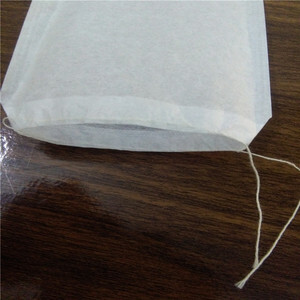 China provide high quality tea bag filter paper for sale Commonly there's two series of tea bag filter paper ,one is the non-heat-sealed type and the other is heat-sealed type filter paper . 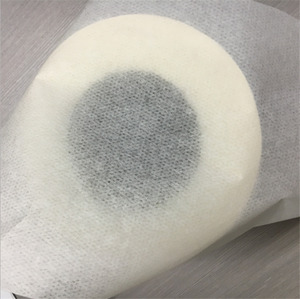 Below is brief introduction of the non-heat-sealed tea filter paper Product Usage Non-heat-sealed tea filter paper is mainly used for packaging Lipton black tea and other expensive tea. 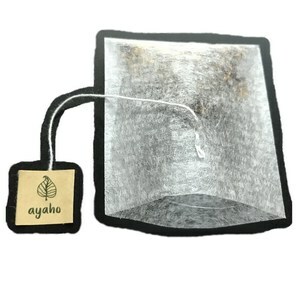 &Oslash; P roduct description 16.5g heat-sealed tea filter paper is mainly used for packaging high-grade tea for import fast packaging machine, such as Italy IAM. &bull;100% pure melt blown polypropylene structure, not adding any resin, adhesive or surface treatment. 3.Q: What about your delivery time9 A: Samples: 2 days after payment received. 4.Q: Can we get discount when make large orders9 A: Sure. 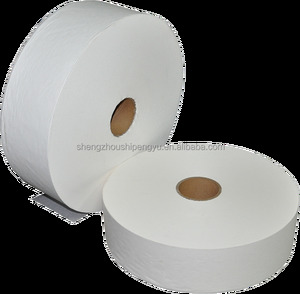 Songyang Chenfeng Paper Industry Co., Ltd. 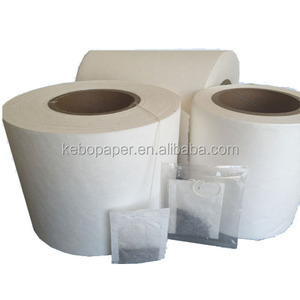 Hot sale ,filter paper for tea bag pro-environment biodegradable PLA tea filter paper in roll Specifications 1.Used for packing tea,coffee,etc 2.Perfect air permeability 3.Strong tensile strengh 4.Good Heatseal ability 5.SGS&FDA filter paper for tea bag 1) Weight range: 16gsm -40gsm. 2) Sepcification: width according to clients' request. 8, Sepcification: width according to clients' request. 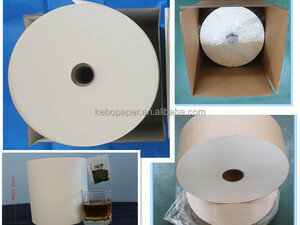 Alibaba.com offers 15,558 tea filter paper products. About 10% of these are filter papers, 10% are other packaging machines, and 6% are coffee & tea tools. 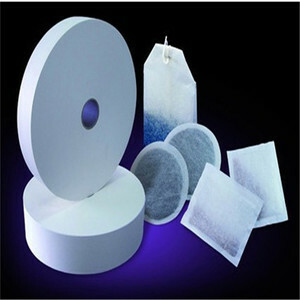 A wide variety of tea filter paper options are available to you, such as quantitative, qualitative. You can also choose from wood pulp, cotton pulp, and pp. As well as from oil filter, fuel filter. And whether tea filter paper is free samples, or paid samples. 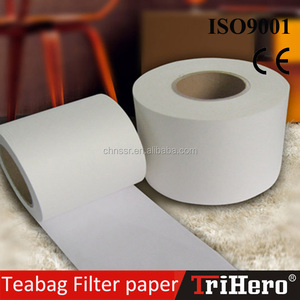 There are 15,538 tea filter paper suppliers, mainly located in Asia. The top supplying countries are China (Mainland), United States, and Taiwan, which supply 99%, 1%, and 1% of tea filter paper respectively. 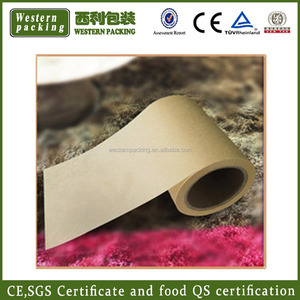 Tea filter paper products are most popular in Domestic Market, North America, and Mid East. You can ensure product safety by selecting from certified suppliers, including 13,179 with Other, 1,692 with ISO9001, and 151 with ISO14001 certification.